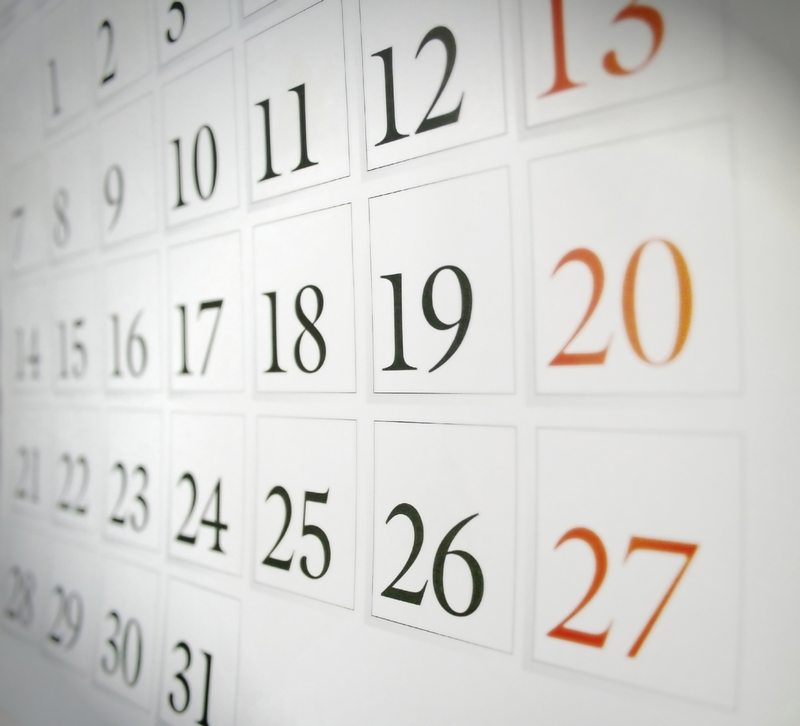 Be sure to check our calendar to see what’s coming up! To ask questions about or register for events, send us an email from the bottom of most any page or from our Contact Us page. 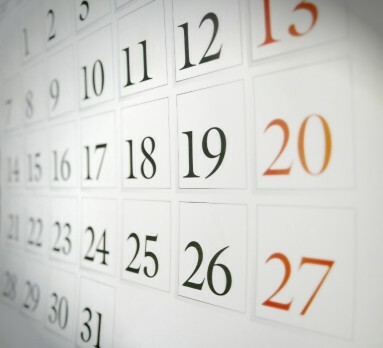 Here’s an interesting tidbit: You can make sure you never miss an event by subscribing directly to our calendar. You can also use the calendar icon in the upper right hand corner of each listing (or on the full calendar page) to add a specific event directly to your own Google calendar. I have been exploring for a litlte for any high quality articles or weblog posts on this kind of area . Exploring in Yahoo I eventually stumbled upon this website. Reading this info So i am satisfied to convey that I’ve an incredibly excellent uncanny feeling I discovered exactly what I needed. I so much no doubt will make sure to do not fail to remember this website and give it a glance on a relentless basis.